It’s DStv PREMIUM OPEN WEEK! It’s time to make your reservation for the best seat in front of your TV screens! 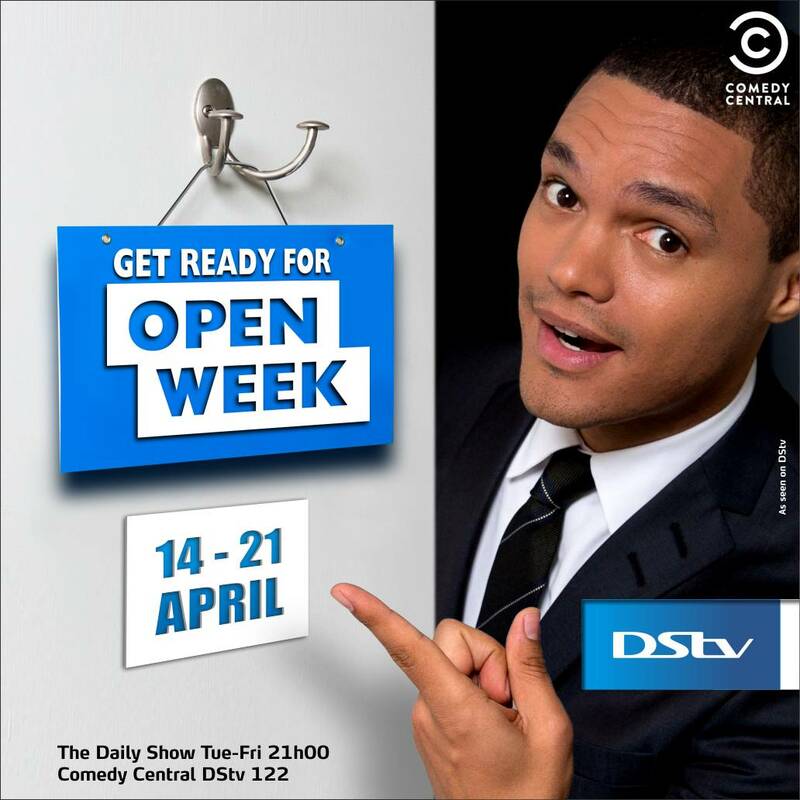 From Thursday, 14 April to Thursday, 21 April, all active DStv subscribers will have access to a buffet of premium channels that will be served during the DStv Premium Open Week. The week’s menu will be filled with plenty of Hollywood and Nollywood stars to choose from plus a delicious mix of mouth-watering content ranging from exciting movies, adrenaline pumping sports, hit music, entertaining kiddies’ shows, intriguing documentaries and original home grown programmes which are only available on the Premium bouquet. 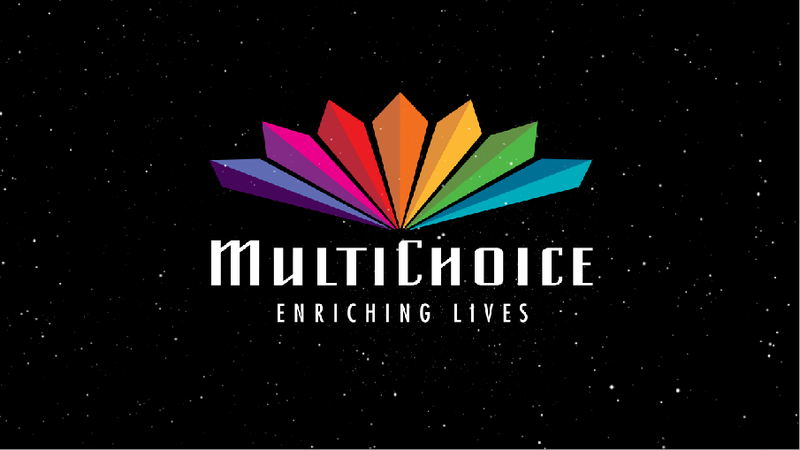 All active DStv subscribers on Compact Plus, Compact, Family and Access bouquets will be treated to an appetising platter of 36 premium channels prepared by the best chefs in the world, in the comfort of their own homes at no additional cost! This DStv Premium Open Week will be filled with leading content from channels such as; Africa Magic Showcase, Africa Magic Igbo, Africa Magic Urban, SuperSport 3, SuperSport 5, Comedy Central, Animal Planet, BBC Brit, Crime and Investigation, Nick Jnr, Nick Toons, Cartoon Network, Discovery IDx and Discovery World, Travel Channel, Fox Entertainment, History Channel, MTV Base, MT, Sky News and more. What’s more, DStv subscribers on the lower bouquets will also get a taste of the exciting new telenovela; Hush, and the hottest show on TV, The Voice: Nigeria which kicked off on Sunday, 10 April on Africa Magic Showcase (DStv channel 151). Football fans know that it’s now down to the wire in the European football leagues with the FA Cup and UEFA Champions League gearing up for the semi-finals. This week, all subscribers will be able to catch up on the season highlights alongside live EPL matches including Chelsea vs. Manchester City on SuperSport 3 (DStv channel 223) on Saturday 16 April 2016. There is something for everyone and plenty of viewing in store, be sure not to miss a whole week of shows and so much more during DStv Premium Open week. Bon Appétit!